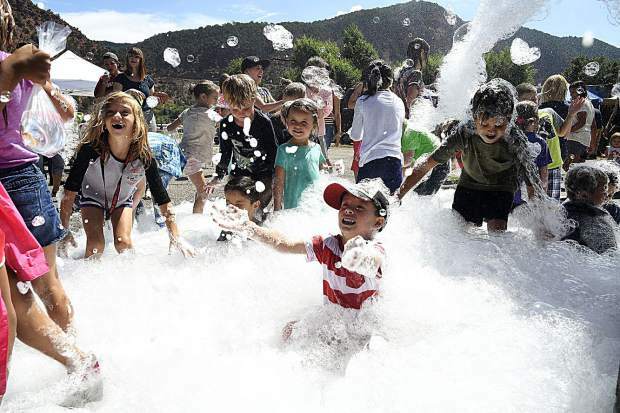 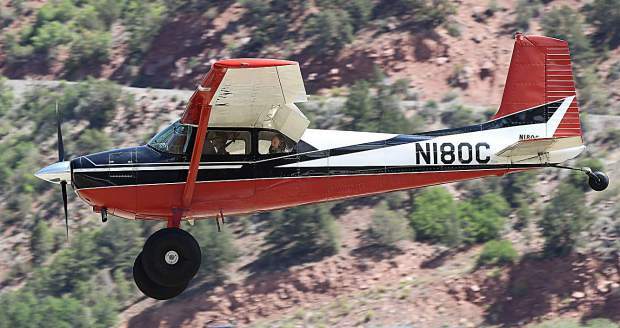 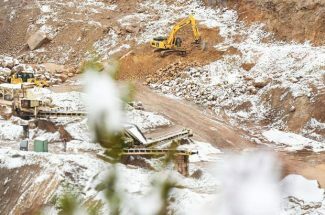 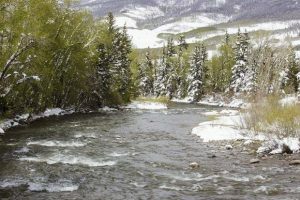 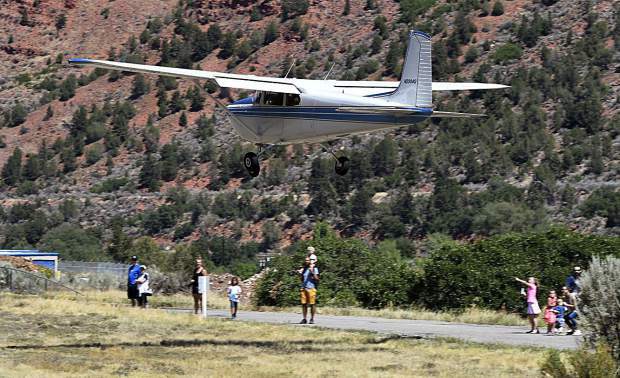 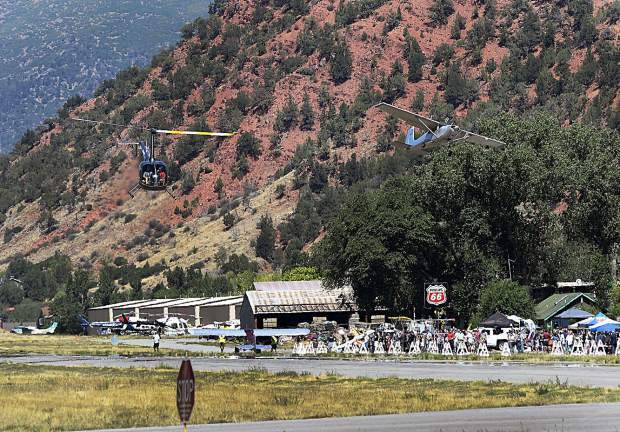 The sounds of airplanes buzzing overhead and cheers from the crowd echoed in the cloud-filled sky above Glenwood Springs Saturday. 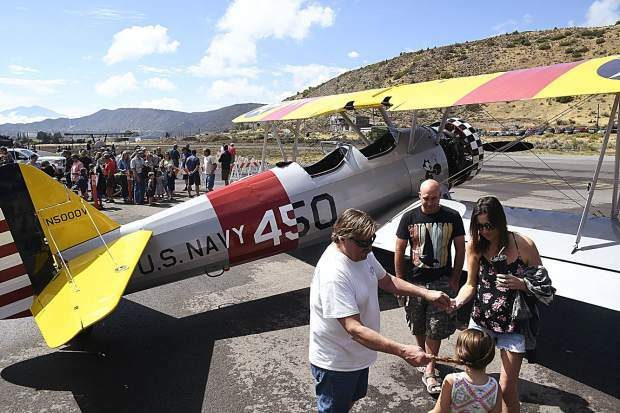 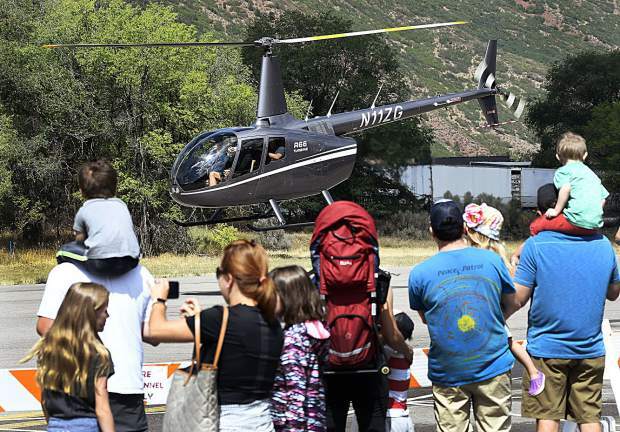 After an early morning storm broke and rains faded, a line of people formed as the crowd started filing in to the 2nd annual Aviation Expo at the Glenwood Springs Airport. 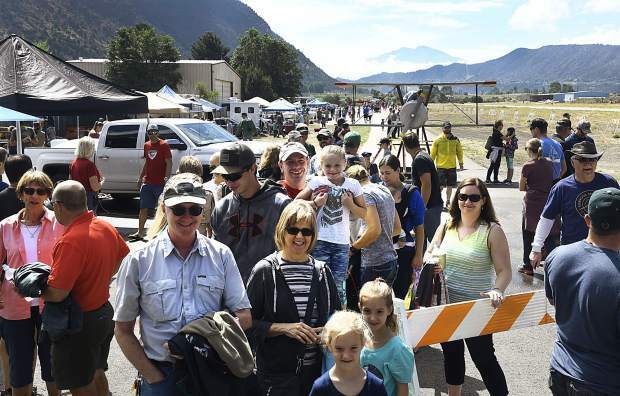 Several planes were on hand for visitors to get an up close look, along with a dozen informational booths about aviation. 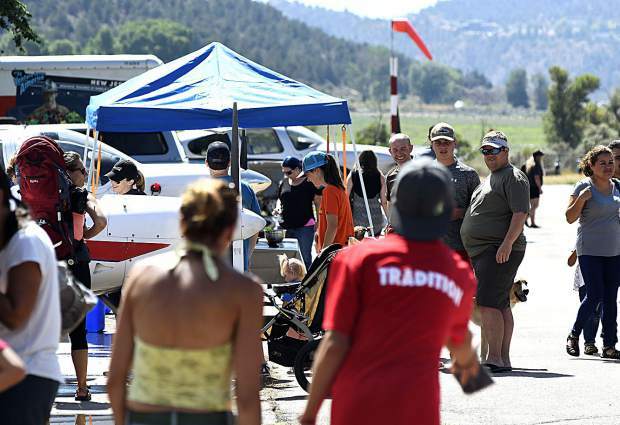 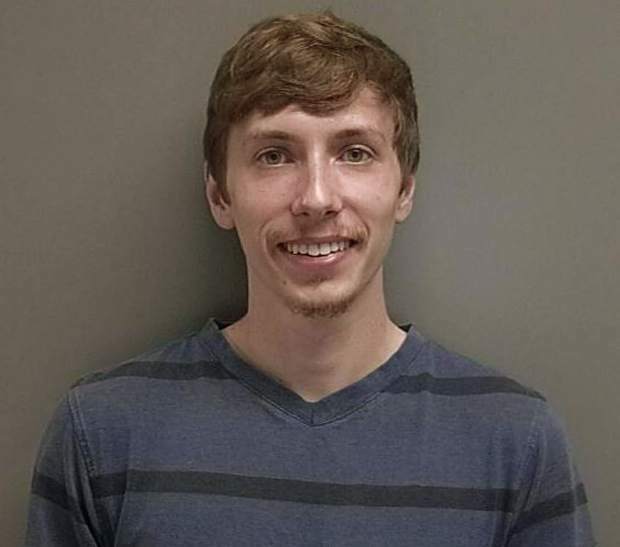 “We came last year, too, I could see it growing every year,” Aaron McCallister said.